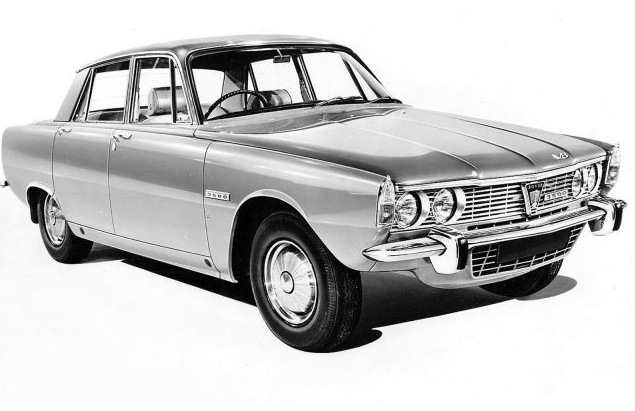 The P6 was a radical new product for its maker – and proof it was trying to move away from the stuffy ‘Auntie’ image that it had been landed with over the last couple of decades. 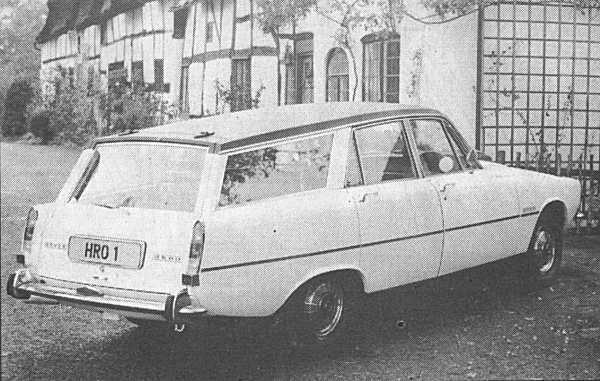 It had styling that was influenced by the Citroen DS, and possessed a skeleton structure and modern styling that really were a million miles away from the P4 (which was still in production when the P6 was launched). 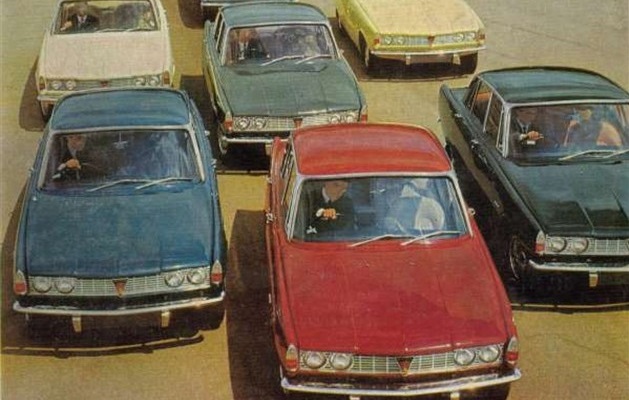 The company gambled that it would appeal to traditionally conservative Rover customers, as well as attracting new ones. 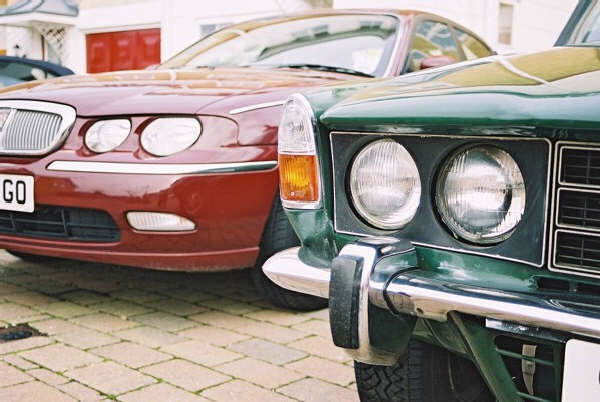 The bid worked, and the P6 went on to become a huge commercial success, carving out the executive sector alongside the Triumph 2000 for itself. 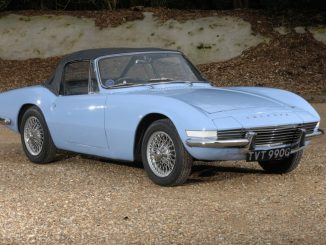 Constantly updated throughout its life, with 2.2-litre engines and twin-carb updates. 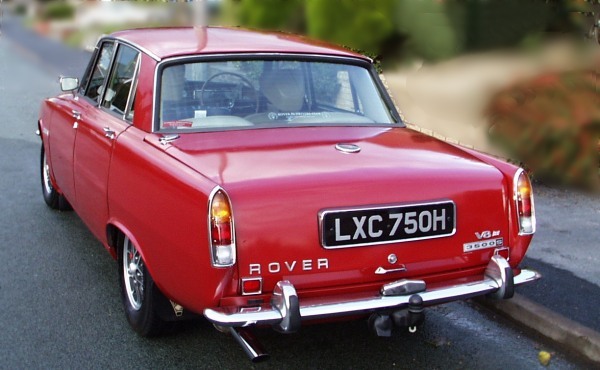 Although the Rover 2000 was capable, in no way could it be described as quick. 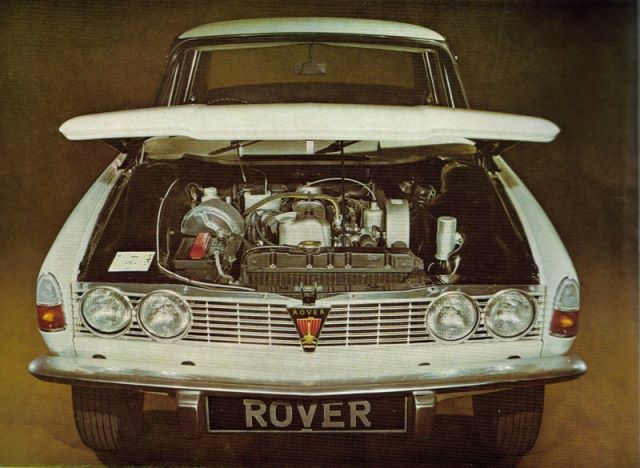 Yet with the installation of the ex-Buick V8 it became Rover’s first Q-car, offering Jaguar-matching pace. 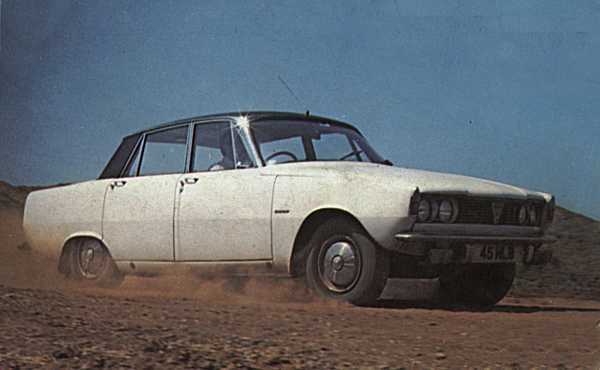 The P6B caught on rapidly, selling in huge numbers and becoming a favourite with lawbreakers – and enforcers. 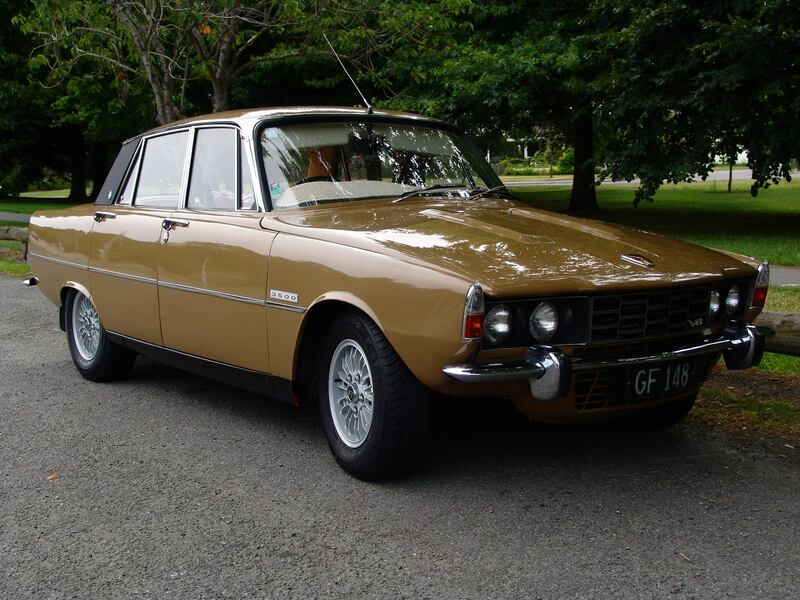 It was initially offered only as an automatic, in 1971, the 3500S was introduced, featuring a four-speed gearbox. 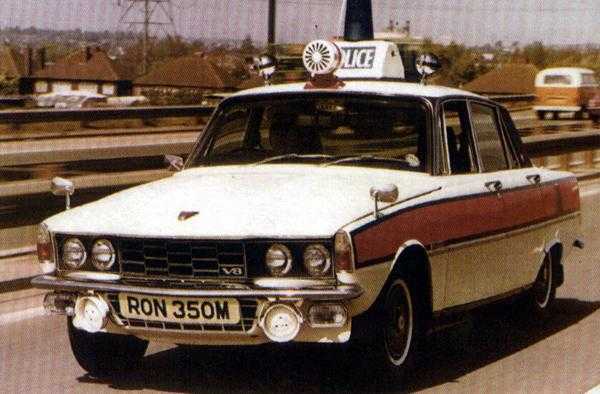 The P6 remained this way until 1977, when it was finally replaced by the Rover SD1. 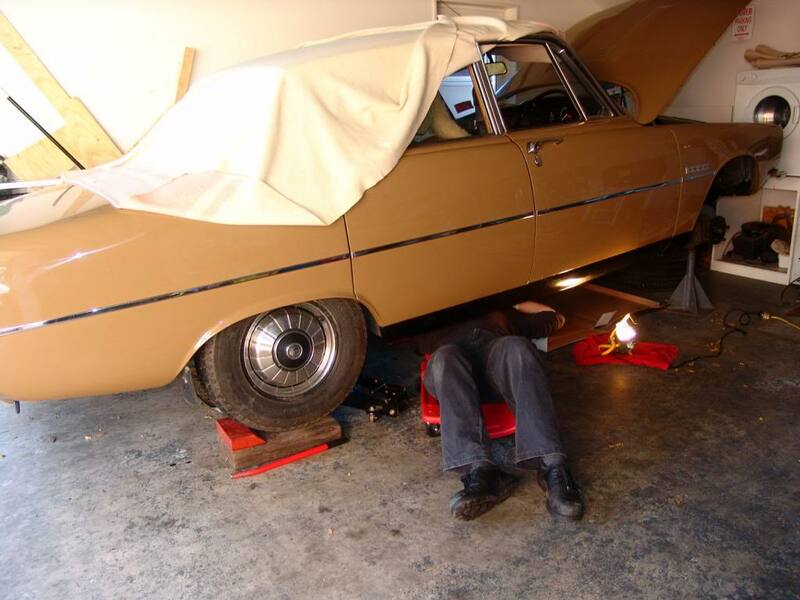 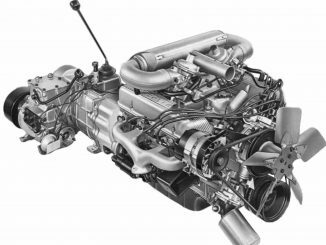 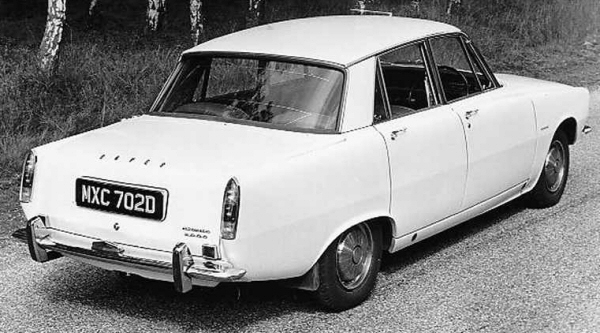 Blog : The Rover P6 – can it really be 50 years old?